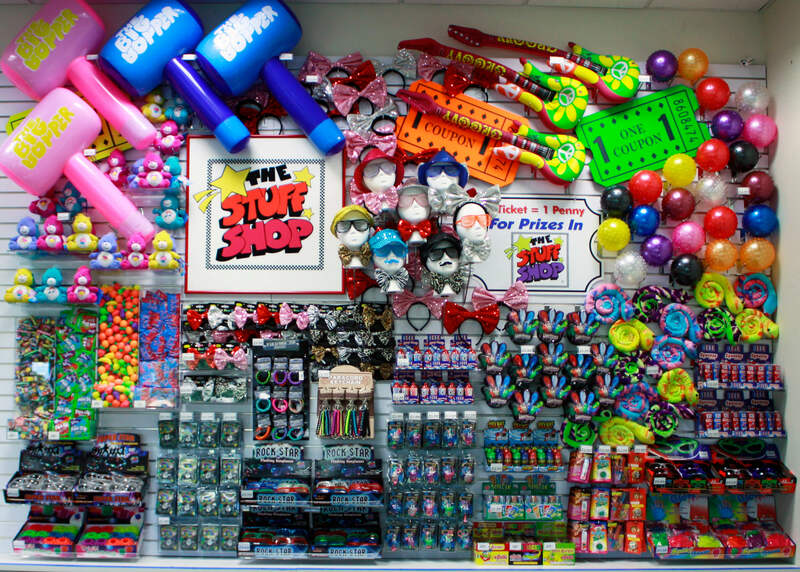 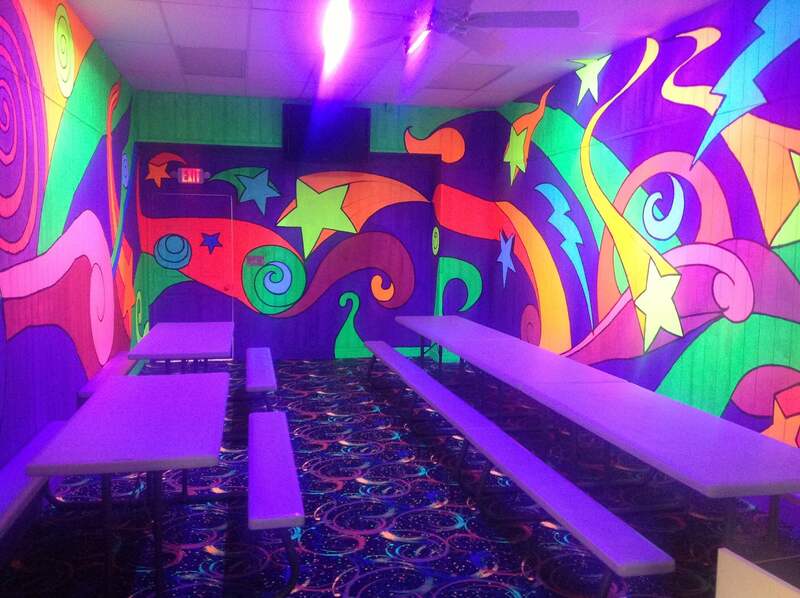 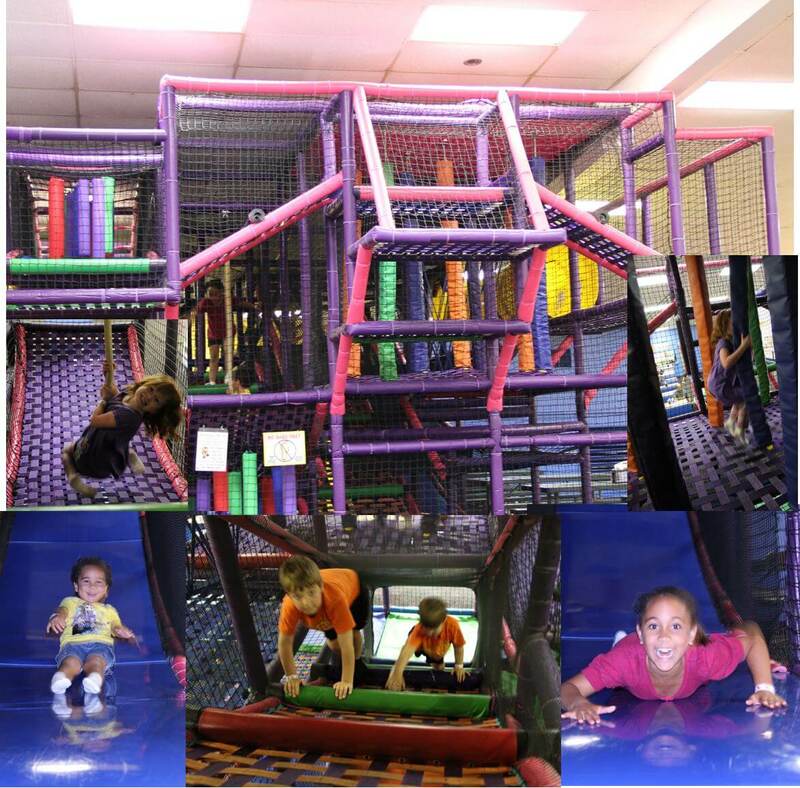 At FunQuest Family Entertainment Center, we have something for everyone! 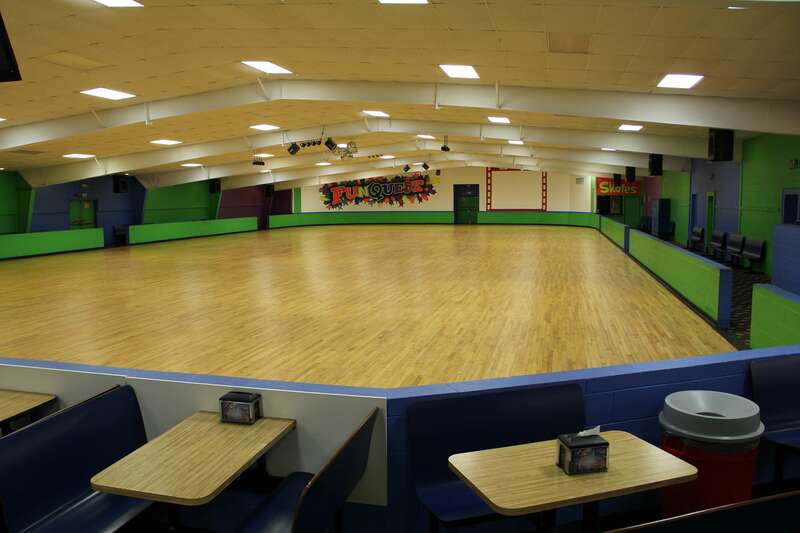 Whether you are looking to skate around the rink with your family or play games against your friends, we’ve got it all! 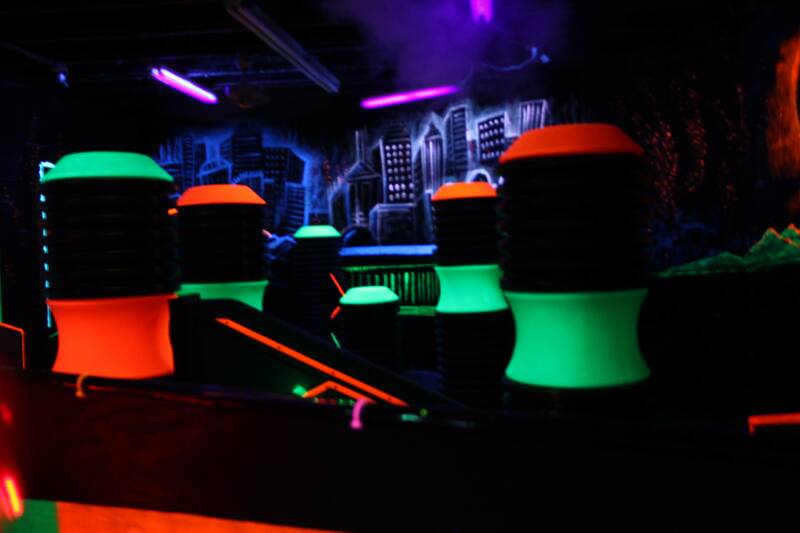 Have questions about our facility or the attractions we offer? 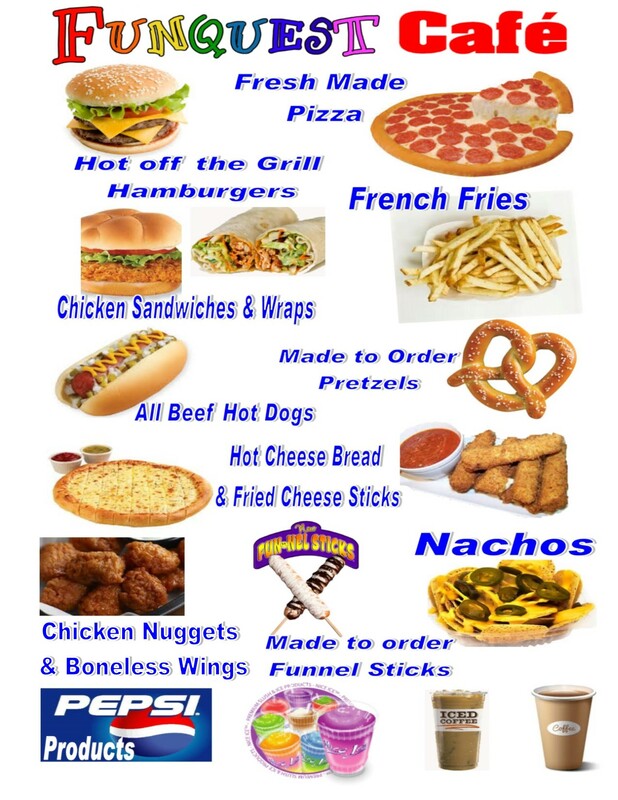 Give us a call at 434-239-6411!